The Blueberry Program is designed to offer support to parents and caretakers, and social experiences for their young children. 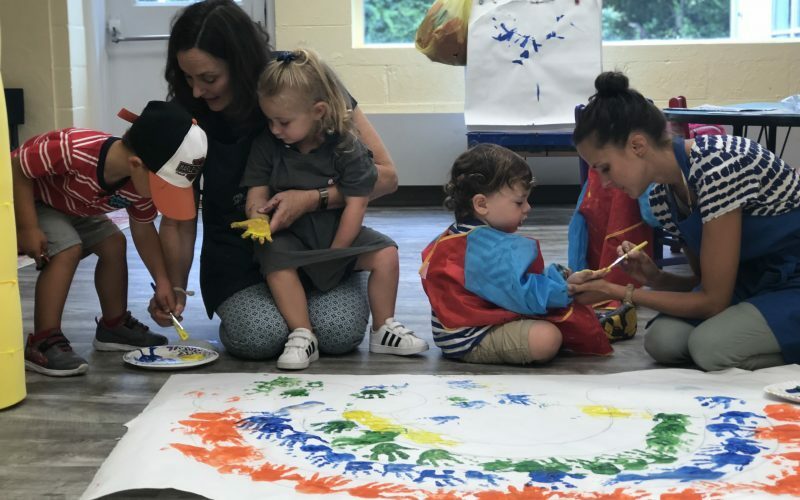 Parents and children connect, play, and sing together in our warm group setting with the guidance of the director and two Haytown teachers. Each session includes a parenting topic for discussion, time to share parenting challenges and successes, and an opportunity to ask questions. 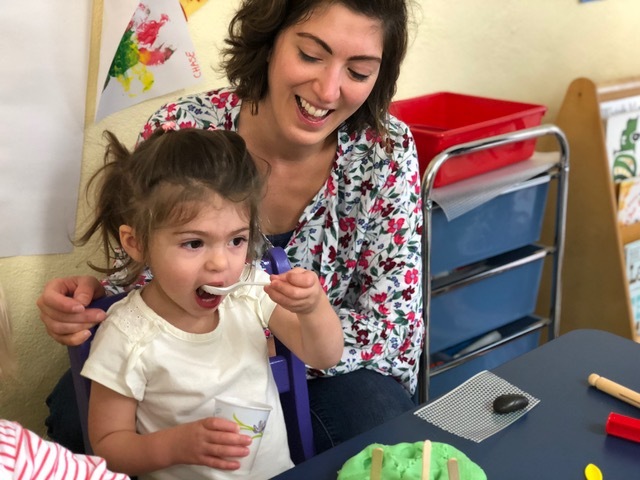 The Raspberries is a gentle introduction to school, in a cozy, dedicated space with loving teachers. Circle time, songs, storytelling, art, snack, and outdoor playground/indoor gymnasium play are all part of a Raspberry’s day. The Raspberry class a drop-off program available to families when their child turns 2.5. 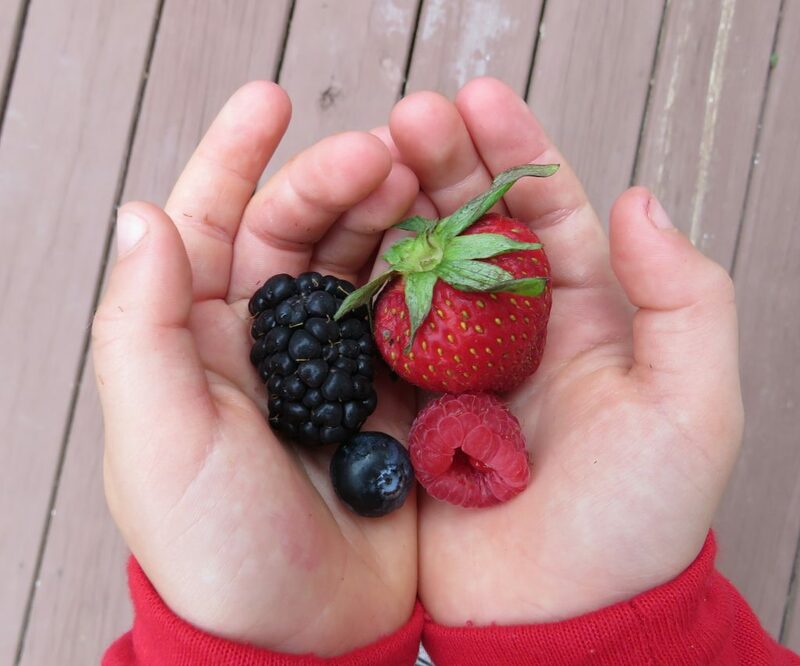 Enrollment occurs on a rolling basis, so when a child turns 2.5, they may join the Raspberries. Families may opt for a one, two, or three-day program. 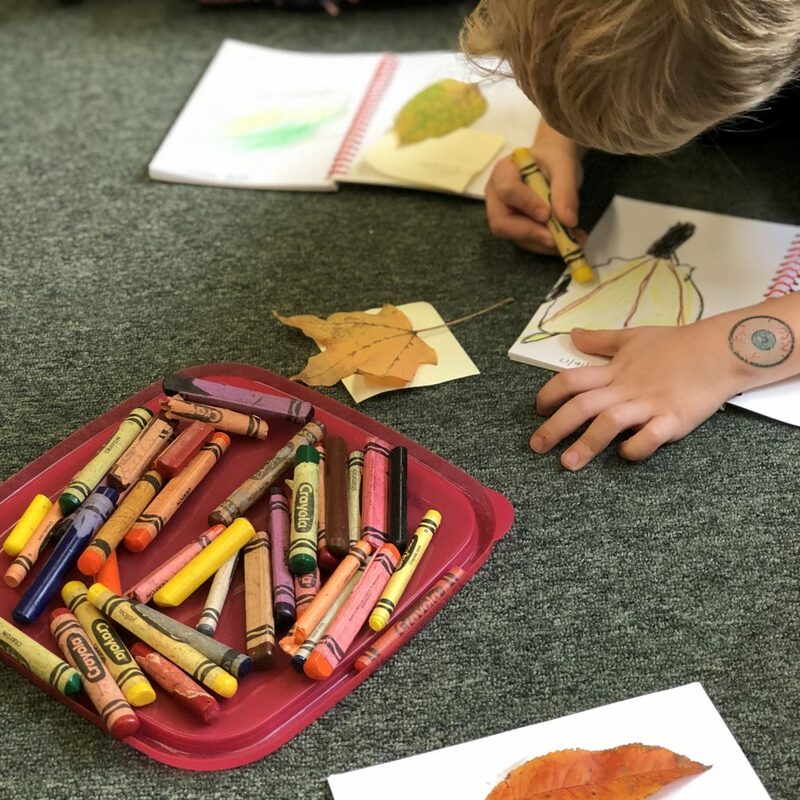 The Blackberry curriculum revolves around units of study inspired by the world around our children. Age appropriate academics are introduced through hands-on learning experiences. Our Blackberry program focuses on socialization and learning self-help skills like putting on winter gear, serving snack, and cleanup. 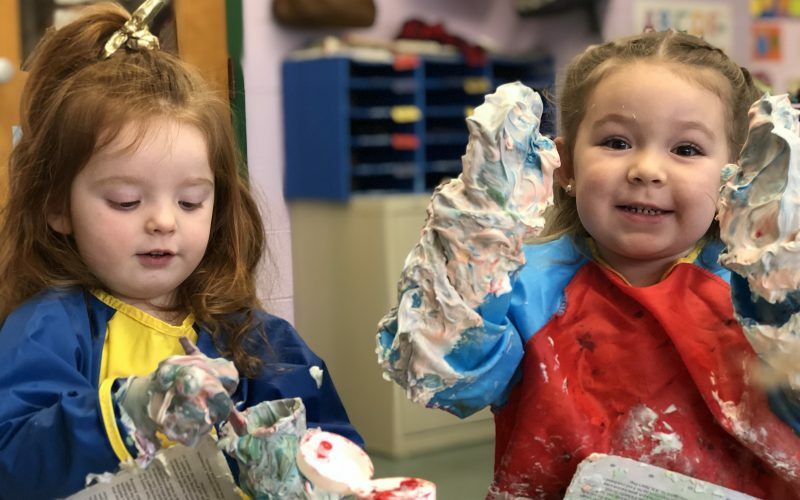 Our students are comfortable in a routine that is balanced between free play and teacher-led instruction in the classroom and on the playground. The educational philosophy of kindergarten has changed; expectations are higher and academic learning is serious. In our Strawberry class, we focus on the skills necessary for students to be successful in kindergarten and prepare them for the next step. Independence-building routines are in place and clear communication with teachers and peers is encouraged. Practicing these skills in a safe environment readies our students for a larger, more challenging kindergarten classroom. 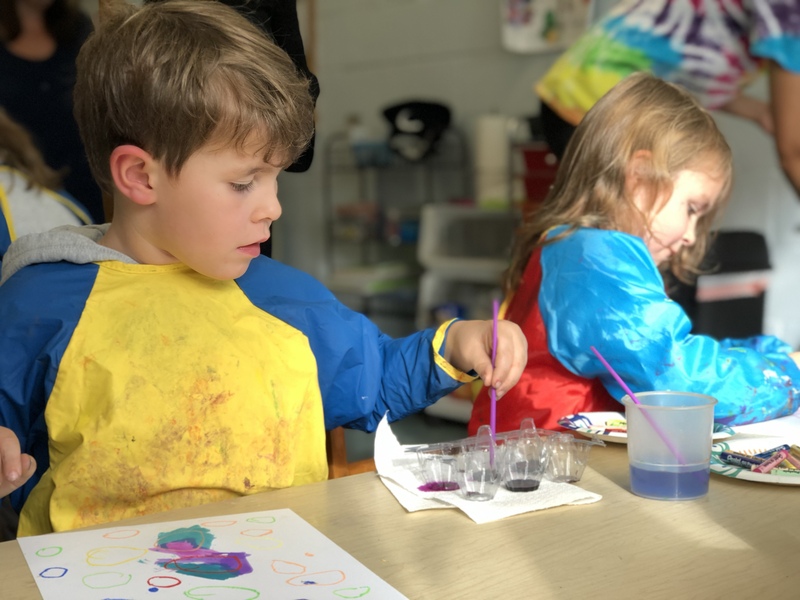 Days/Time: Offered Monday-Friday 1:00 p.m. – 2:30 p.m.
Our Extended Day program is intended to reinforce and enhance classroom learnings, help families who require child-care, fulfill children who are ready for more school, and acclimate our Strawberries for a Kindergarten schedule. Classes are offered daily, and teachers introduce a unit of study that aligns with a larger theme.